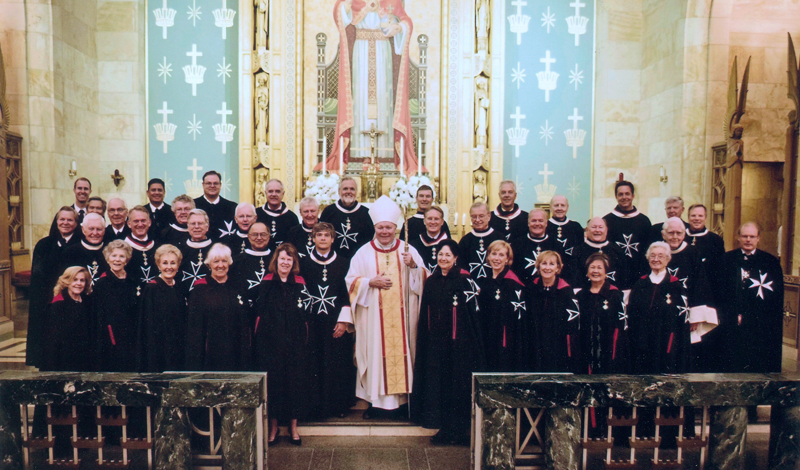 Welcome to the Dallas Area of the Order of Malta. 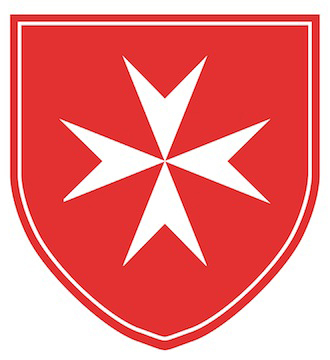 The Order of Malta is a lay, religious order of the Roman Catholic Church, which seeks to glorify God by promoting the sanctification of each member through his or her work with the sick and the poor and witness of the Catholic faith. 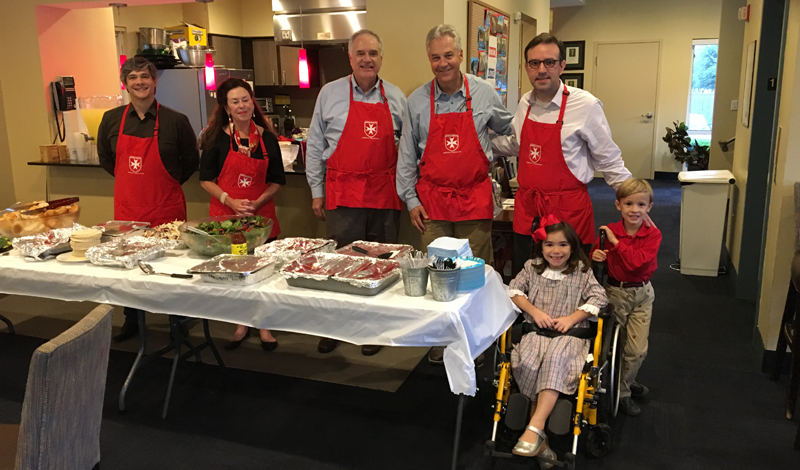 Twice a year, local members provide dinner and a presentation for Catholic students at the Southern Methodist University. 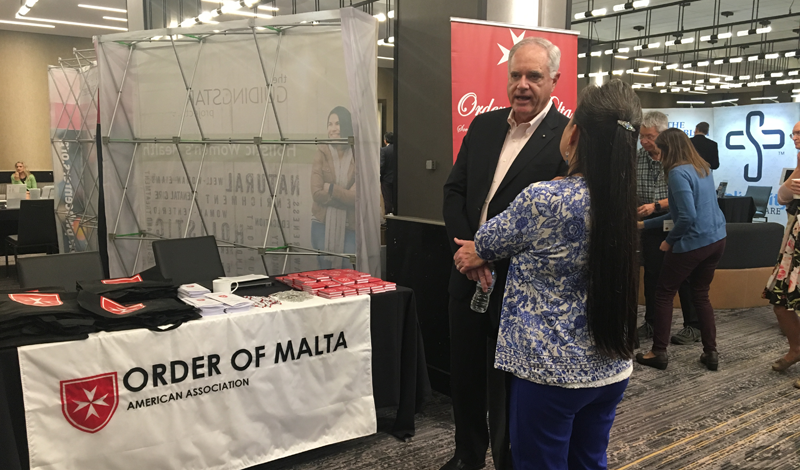 Members from the Dallas Area represented the Order of Malta, American Association at the 87th Annual Educational Conference of the Catholic Medical Association in Dallas, Texas. The 2018 Celebration of the Feast of St. John the Baptist with His Excellency, Bishop Edward Burns. 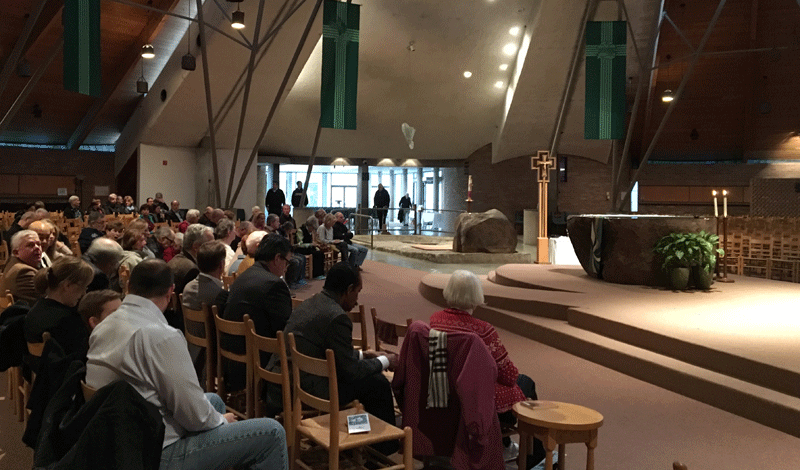 Members celebrating Mass for the Feast of Our Lady of Lourdes and the World Day of the Sick. 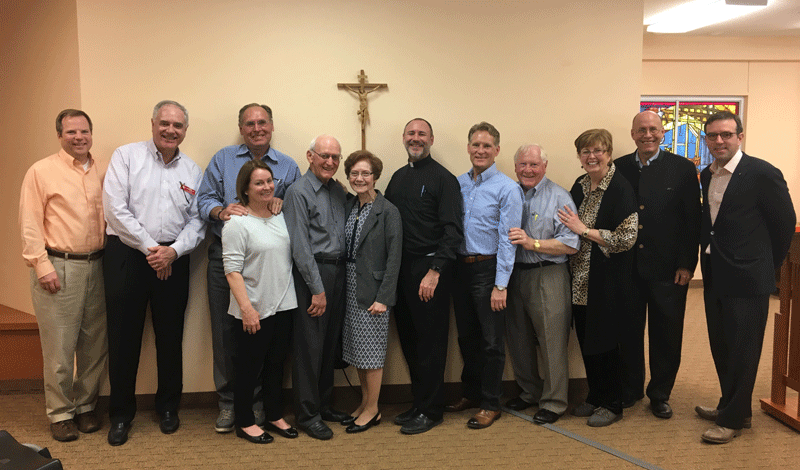 Several Knights and Dames participated in our Lenten Day of Reflection at the Montserrat Jesuit Retreat House.